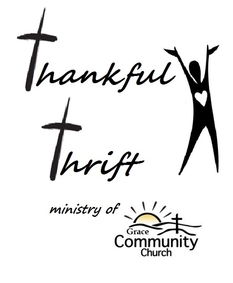 Gathering Grounds Coffee House Ministry needs Volunteers. in order to Glorify God in the present and our future. as personal Lord & Savior. us, we look forward to getting to know you better. We Do have Air Conditioning !!! Keep your eyes open for a new co-Church Youth Ministry starting after Easter. will be streaming our Sunday Worship Service live! Need a ride to church? Please call before 9am (570-645-2212) with your name address and phone number. 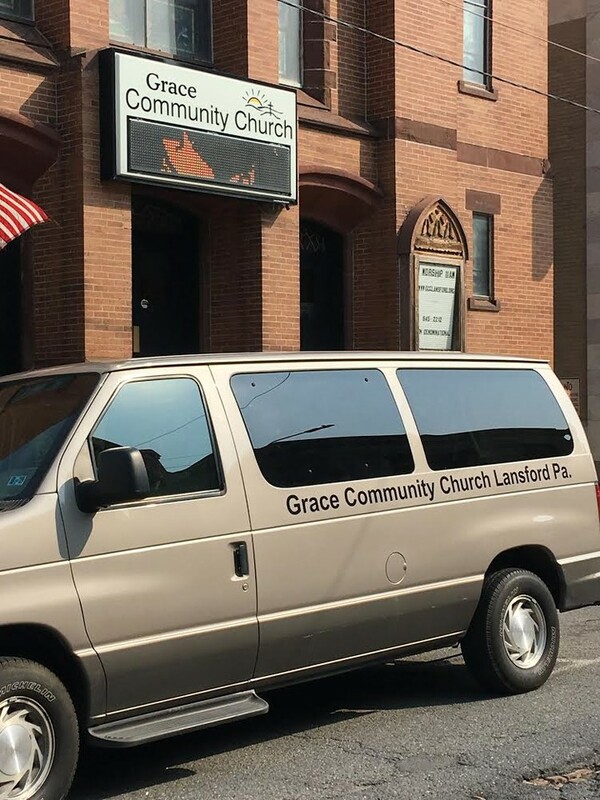 Van will leave church at 10:15 please be outside waiting. Pay Pal Donation link by clicking on the Donate button and follow the directions.